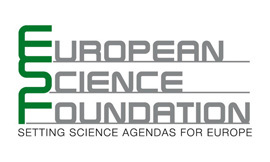 The papers appearing in this section have benefited from work that was supported by the European Science Foundation (ESF), in the framework of the Research Networking Programme RECODE. Language Regimes in Canada and in Quebec: From Competition to Collaboration? The New Front National: Still a Master Case?